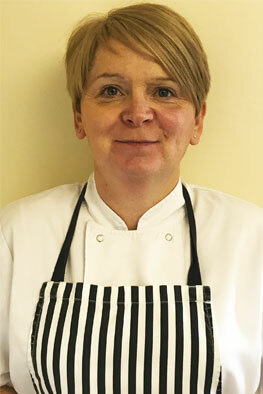 Hi, I’m Ann and I am the chef here at Bright Starts Nursery. I have my 7061 and 7062 Catering qualification. I have worked in the catering industry and various establishments since 1989. I enjoy my job in the nursery and like giving the children different foods to try. The staff have all been very helpful and kind since I started.